Yep, 120 yards. That's 72 pounds worth of burlap. Why in the world did I have that much burlap? To make 60 wreaths of course! This year I am serving as the "Creative Chair" for my MOPS group. 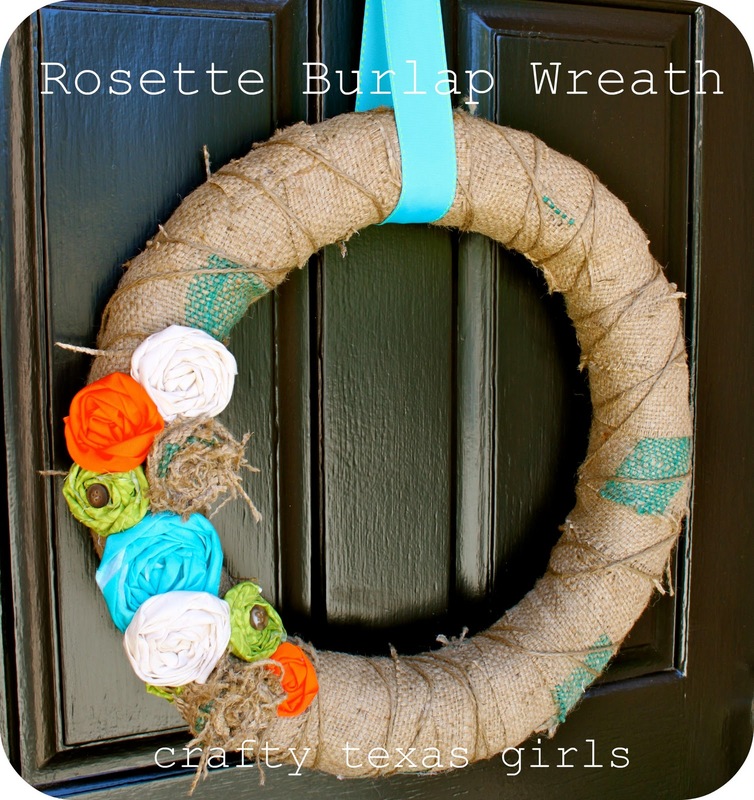 So for our first craft of the year, I planned for us to make burlap wreaths. The supplies were easy enough, 2 yards per person and one wire hanger. I pre-cut the burlap into 2 yard bundles and the ladies did the rest! And despite the messiness, it was a lot of fun. Everyone worked at their own pace, helped each other, and chatted. Sixty crafty moms all left with a fabulous wreath for their home. 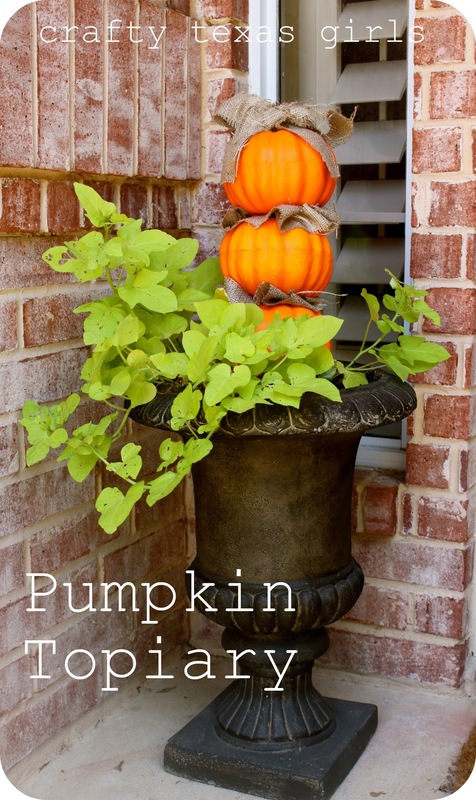 In addition to our craft, I shared a few pointers about Fall Decor. So in case you aren't in my MOPS group, here are some tips and trends for 'Feathering Your Nest' for autumn. -Look for natural elements. 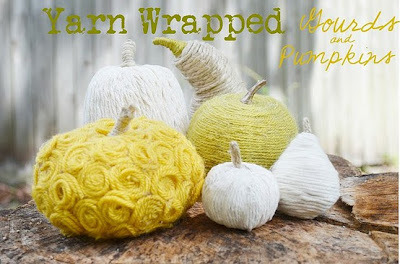 Try incorporating acorns, wheat, burlap and pumpkins. -Fall Colors: Mix brown, tan, orange and pop of something bright. 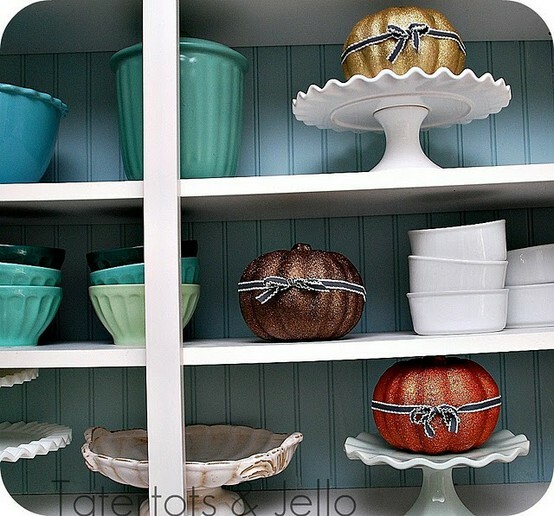 -Shop Your Home: Use candlesticks, frames, mirrors, and glass containers you already have. -Make it fancy! Add paint: white, gold, silver, glitter. -Mod Podge. Use fabric or scrapbook paper. -Use burlap, rosettes, yarn, or even corn husks. Get creative, anything goes with a wreath! 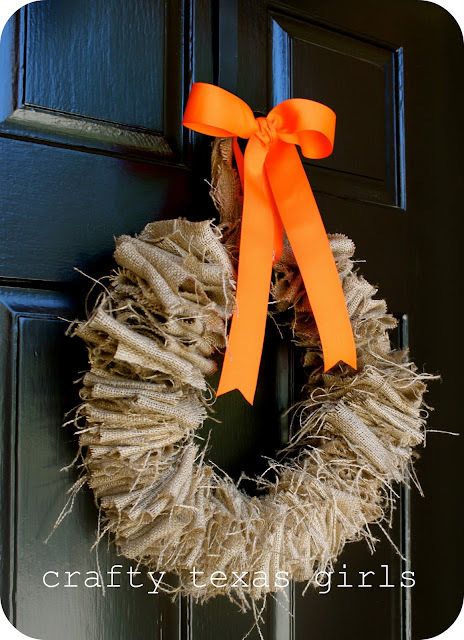 For detailed directions on how to make your own Ruffled Burlap Wreath, like the one we made at our MOPS meeting- read my October article in North Texas Kids by clicking here. Special thanks to all my fabulous MOPS friends- I love crafting with you!!! Holy burlap batman! Looks like a fun time, where is your MOPS group located? That is a lot of burlap!! Love it! I like the wreath! I have to know...did the craft store people look at you crazy when you asked for 120 yards of burlap? That is a lot of burlap!!! I'm a MOPS mom too. :) I love MOPS--such a nice break. You sound like a fantastic Creative Activities person! This is such a great post! Now I have to get my hands on some burlap. Any ideas where to find it the cheapest? Thanks for such great ideas!! How cool that you had 60 people to craft with! I am a new follower and live in Texas too, not to far from you in Lewisville! Oh sweet! Thanks for posting the link for us. That is awesome of you. So glad I found your blog!! This is totally awesome! I just love it! 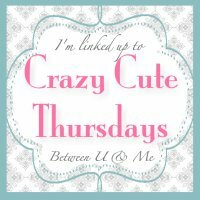 I would love if you would come link this up at the Thursday Crazy Cute link party today!